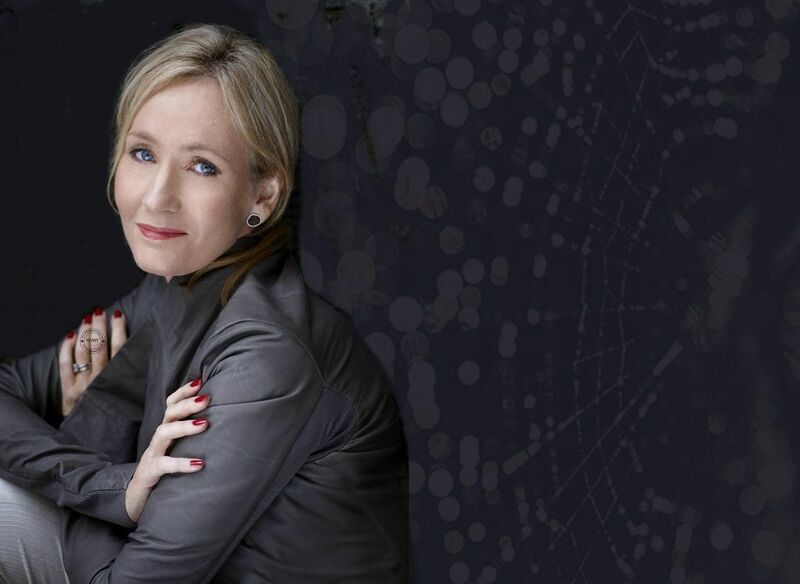 When JK Rowling announced on the 18th anniversary of Harry Potter and the Philosopher’s Stone that there was going to be a new Harry Potter play next year there was a lot of excitement. And rightly so, the Harry Potter book series has captured a generation. The idea of another snippet into the magical world of Harry and his friends is like having Christmas every day. Very little is known about Harry Potter and the Cursed Child other than it is NOT a prequel and will debut in London in Summer 2016. J.K. Rowling hinted that the story will focus on the untold story of Harry the orphan and will feature some of fan’s favourite characters from the book. So which characters might appear in the play? You can’t have a Harry Potter play without Harry Potter! We just don’t know what age he might be in the play. 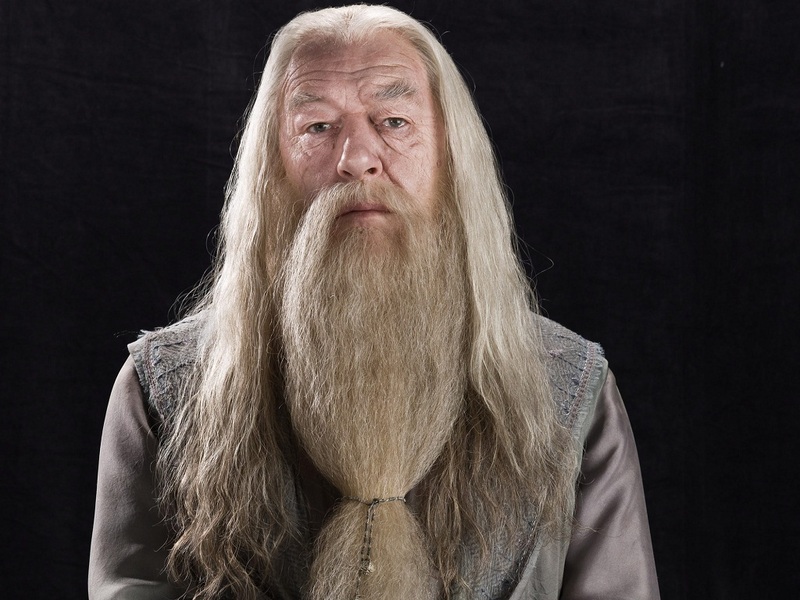 Dumbledore has featured in Harry’s life from the beginning. 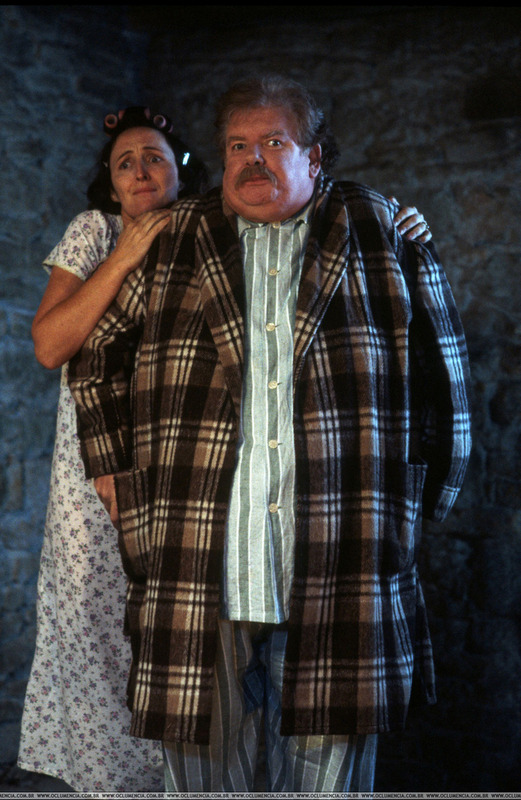 We know he was friends with Harry’s parents and he placed Harry in the care of the Dursleys. Unless, of course, the play takes place after his death. 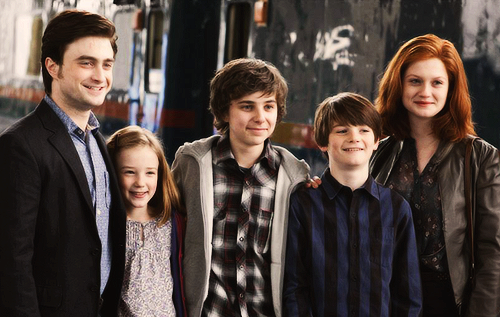 It seems likely that we’ll see the Dursleys no matter what age Harry is. Especially if the play explores the orphan Harry. A development in the relationship between Dudley and Harry would be very interesting. Dudley’s behaviour in The Deathy Hallows was a vast improvement to previous years – either more of this or the bullying Dudley would make great viewing. If the play starts with Harry as a baby there’s a good chance his parents might appear. This will be fully dependent on the setting of the play. If, like above, the play features baby Harry there might be a chance we are introduced to any of Harry’s grandparents. 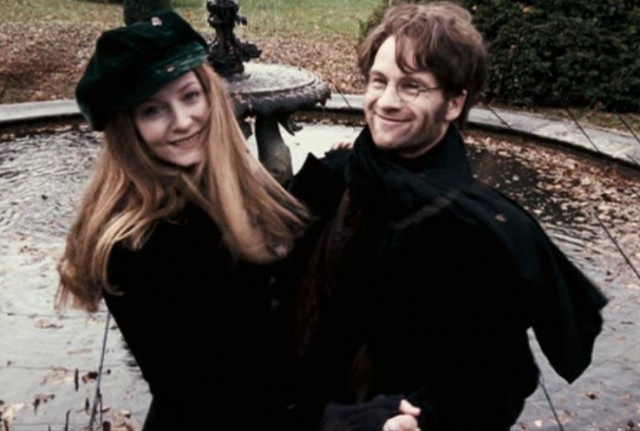 There has only been a slight mention of James Potter’s parents in the books. If, on the other hand, the Cursed Child is set after Harry has left school, we might see Mrs Potter aka Ginny Weasley. It would be nice to see more of their relationship. The play will be released 19 years after the first Harry Potter book – 19 Years Later was a chapter in the final book when Harry and Ginny’s children were attending Hogwarts. Neville could have been the child in the prophecy if Voldemort hadn’t chosen Harry. He is also a teacher at Hogwarts in the future. We love Neville so we want to see him again. 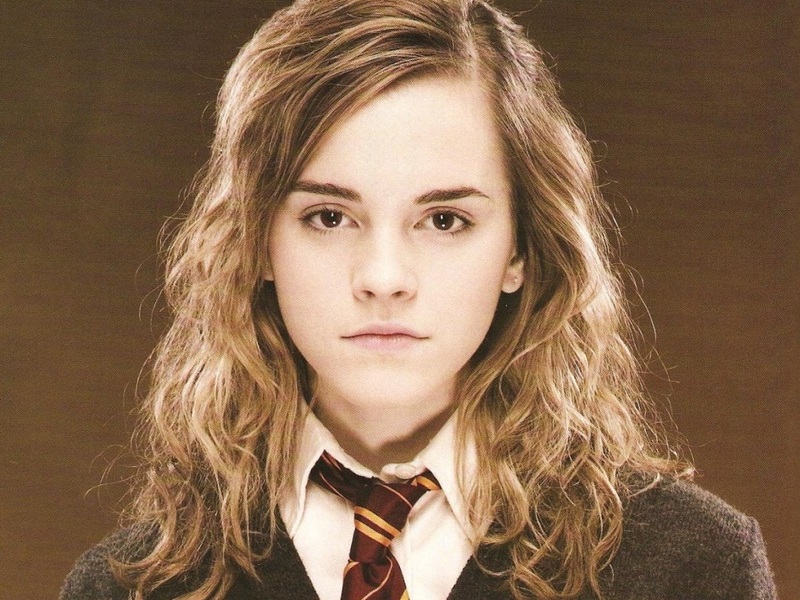 Hermione became good friends with Harry in their first year at Hogwarts. If the play is set any time after this then it’s likely we’ll see our favourite witch. 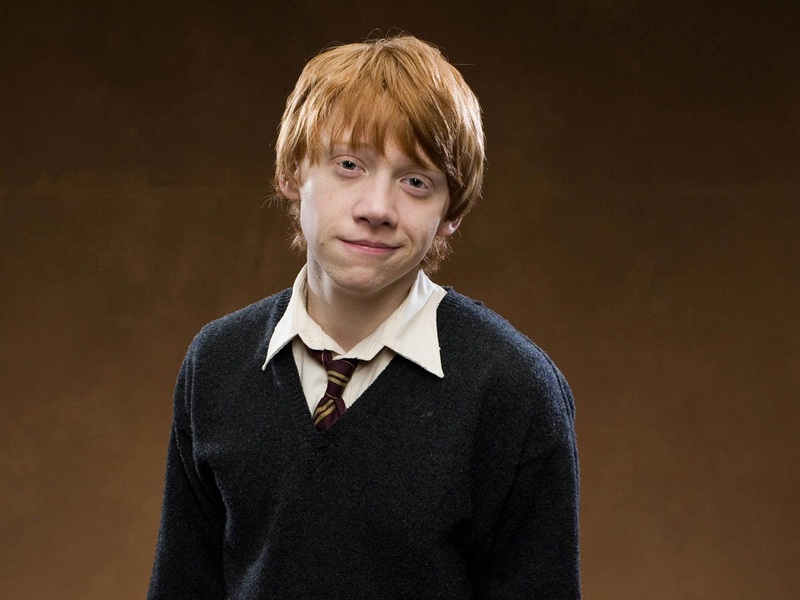 Just like Hermione, it’s hard to imagine Harry without Ron. 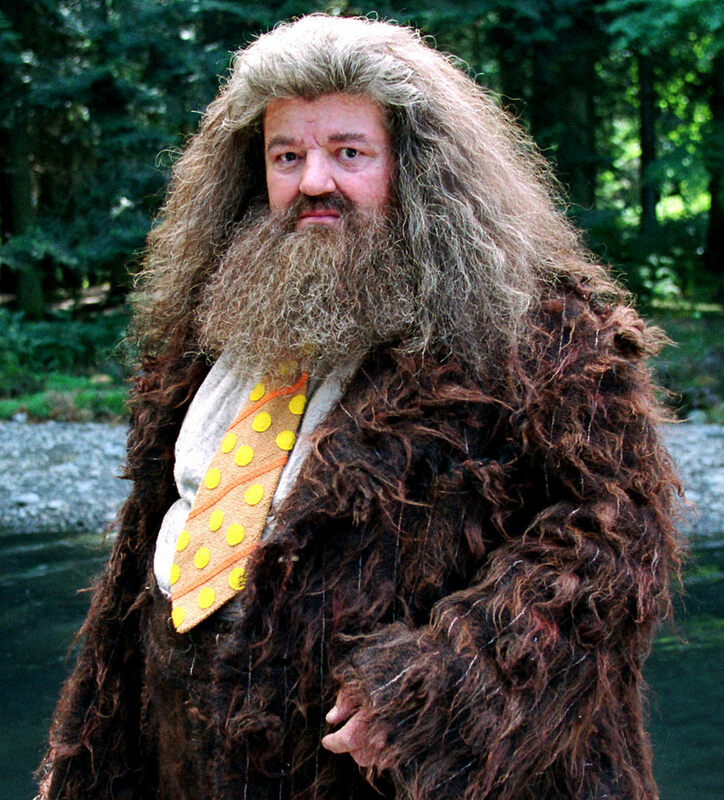 We all love Hagrid. He’s a brilliant character and we want to hear more of his story. He brought Harry to the Dursleys after Voldemort killed Harry’s parents and we know he was still a teacher in the future. Draco and Harry have a long-spanning rivalry. If the play is set anytime after Harry’s first year at school then there’s a good chance he might make an appearance. 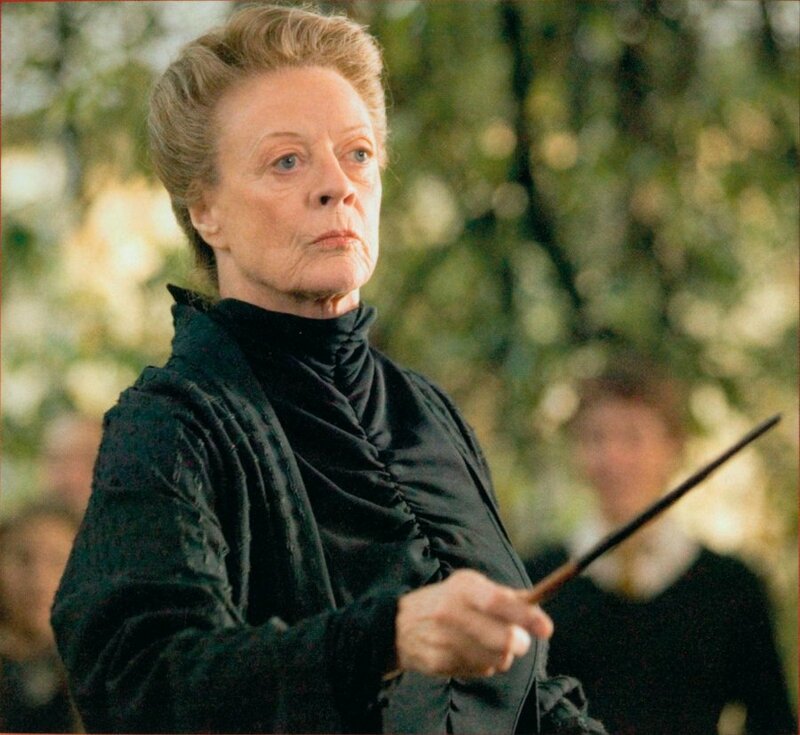 One of our favourite teachers, Professor McGonagall was also present when Harry was given to the Dursleys as well as all through the books. We’d love to see her in the play.